This is a quick reference list for the locations of show topics in Episode 84 of The Dr. David Geier Show. 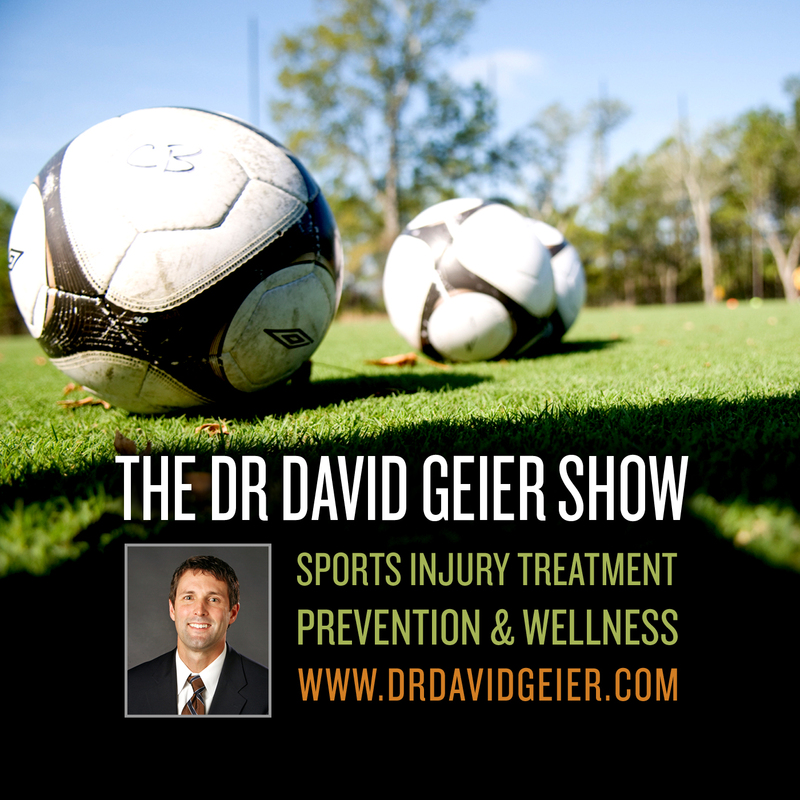 What is single-sport specialization? How could it affect, positively or negatively, the careers of young athletes? Did age play any role in my second ACL injury playing soccer? Is the opposite knee’s patellar tendon an acceptable graft for revision ACL surgery? When is it safe to bear weight? Why did surgery not relieve my pain from chronic exertional compartment syndrome? 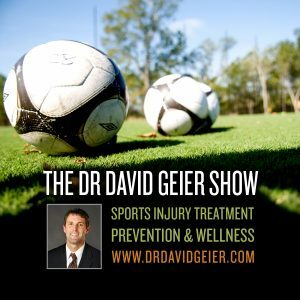 How and when are knee immobilizers best used after sports injuries?